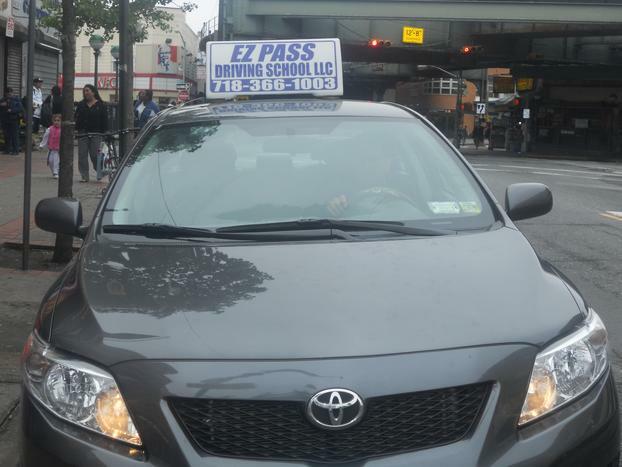 We offer the following services, 5-Hour Class, Road Test appointment for Driver's License. 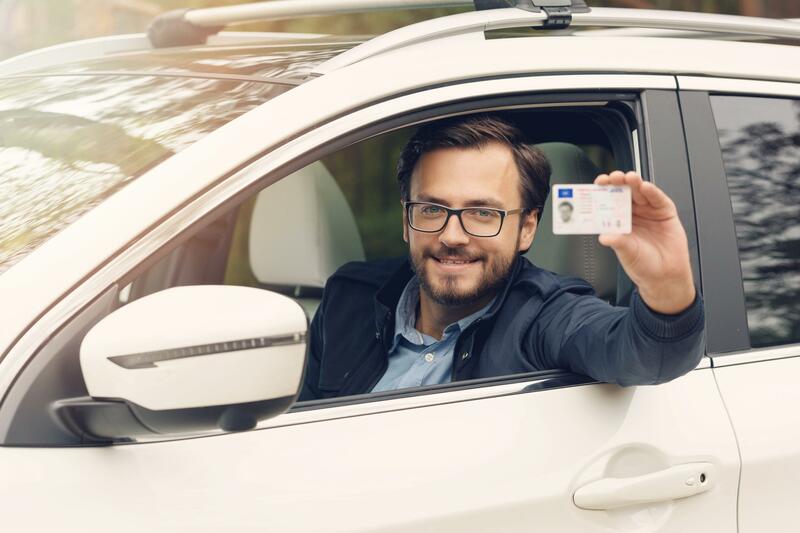 And we also offer a 6-Hour Defensive Driving course to help lower your car insurance policy and / or any points on your license. Please read our policies carefully in order to avoid any unneccessary fees. 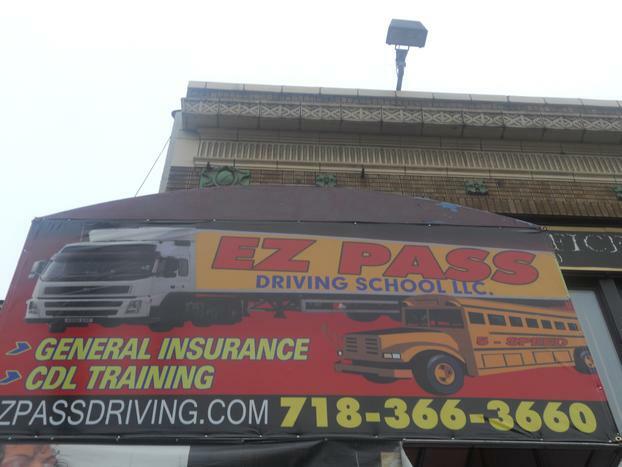 EZ Pass Driving School website. We hope you find everything you are looking for. Please feel free to contact us with any questions you may have. 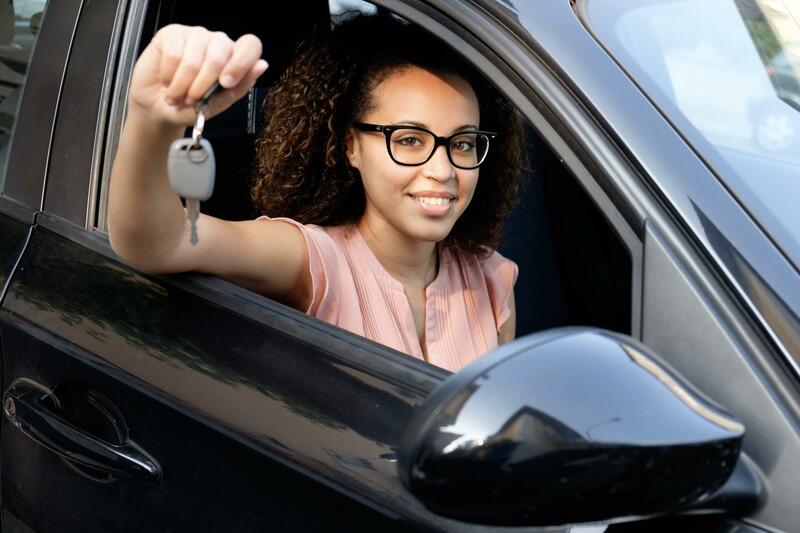 We are here to help you and get you on the road.